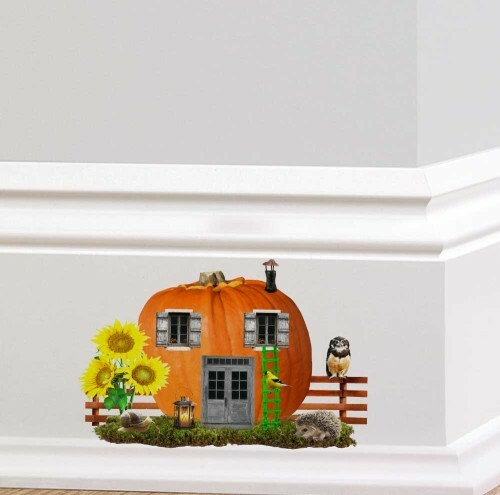 This full colour Pumpkin Fairy Pixie Door wall sticker measures 15cm by 12cm. 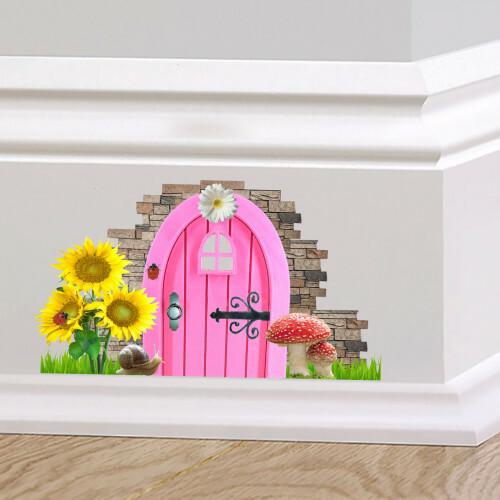 This full colour Pumpkin Fairy Pixie Door wall sticker measures 15cm by 20cm. 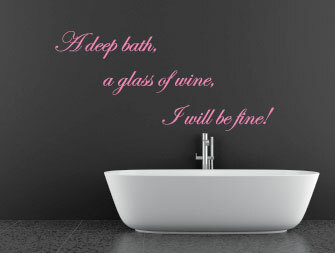 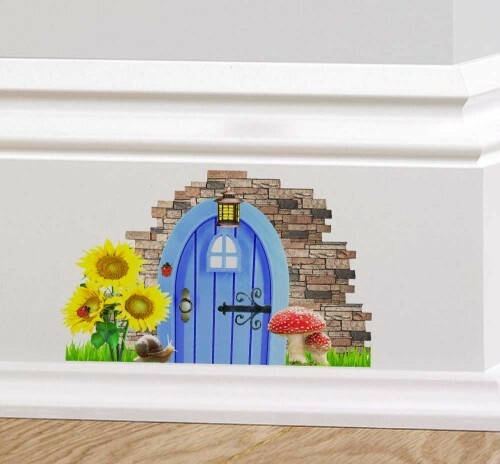 This full colour Blue Fairy Pixie Door wall sticker measures 10cm by 12cm. 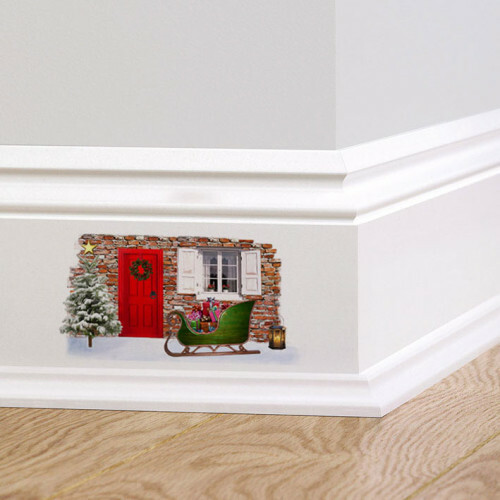 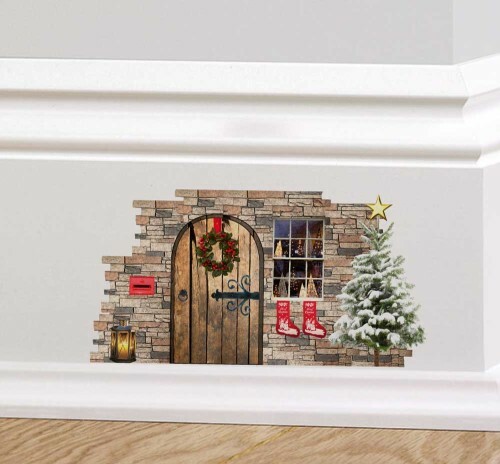 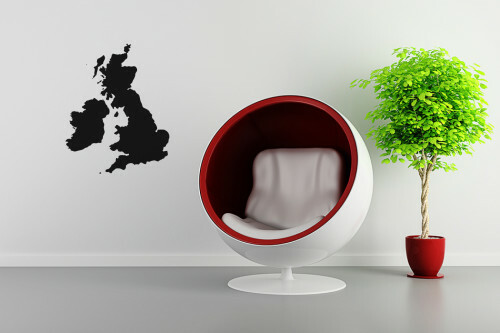 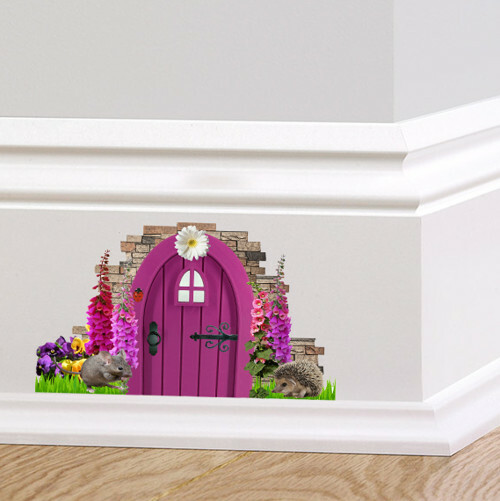 This full colour Christmas Fairy Pixie Door wall sticker measures 10cm by 12cm.